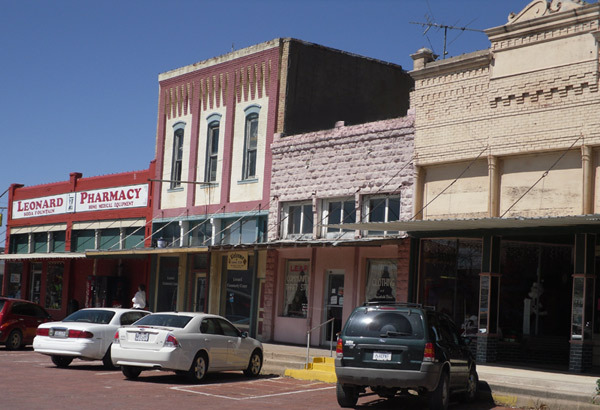 Leonard, Texas Chamber of Commerce – Doing business in Leonard, Texas. 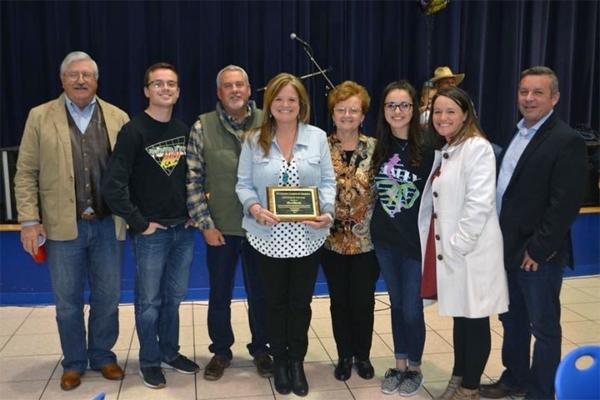 At our annual banquet, the Chamber honored 2018 Educator of the Year, Annie Alexander. 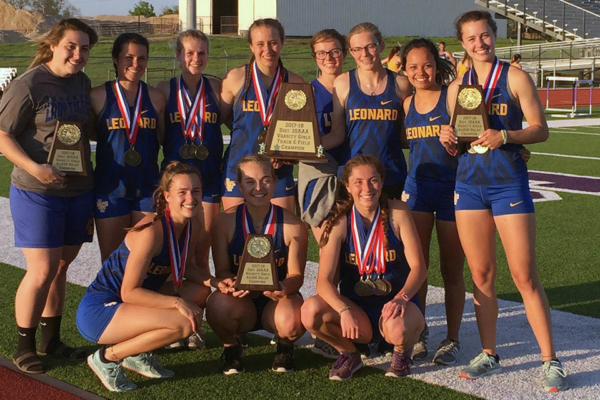 Home of our Winning Girls' Track Team, 2017-18 District Champions. 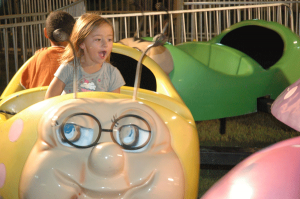 One of several carnival rides at the annual Leonard Picnic. Santa at our annual Christmas Parade. 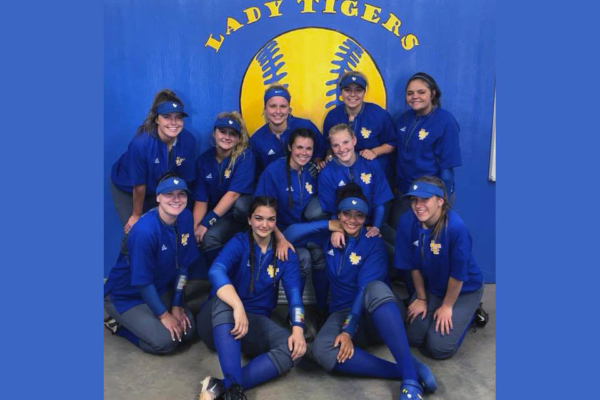 Lady Tigers Softball, 2017-18 District Champions. Leonard has just about everything you need in town, and access to population centers in the Dallas-Fort Worth Metroplex and Northeast Texas. Visit our historic town square, home to unique shops and a historical museum. Dine in one of our restaurants or have a snack in an old-time soda fountain. Meet our growers and bring home some fresh, local food. You'll understand why Texans have loved calling Leonard home since 1880. A wide variety of homes are available, even ranch properties to accommodate your horses. You might even decide to live and work in a historic loft, right on the square. You'll find a close-knit community ideal for a growing family. The Leonard Independent School District's four highly-ranked campuses offer students a nurturing, small-town atmosphere. Young people participate in a wide range of activities such as sports, arts, scouting, 4H, FFA and much more. Community colleges and universities are within driving distance. Retirees will find friendship and activities in our Senior Center. Running errands is an easy stroll around the town square, and a full-service grocery store is right down the road on Highway 69. Gardeners and bakers will enjoy a hungry clientele at the Farmers Market. Community groups and churches offer seniors an abundance of volunteer opportunities. Businesses will find a supportive community and a highly desirable lifestyle for employees. 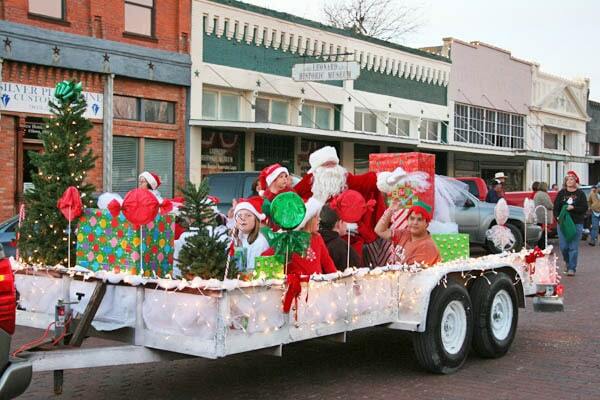 Let the Chamber or Economic Development Board help you find a building or one of the many lots along Highway 69. We look forward to having you as a neighbor and Chamber member.